A group of WAS volunteers have been regularly, methodically and faithfully committing the late Dale Twining’s birding records to spreadsheets from which they will be edited by Wendy, Dale’s daughter and Stephanie, Dale’s granddaughter. 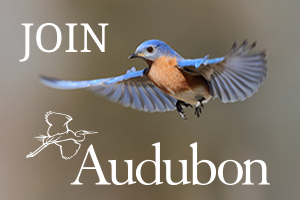 These records will eventually be sent to Cornell’s eBird where others can access them. They provide a look into the past when birds such as pheasants were commonly seen and recorded. 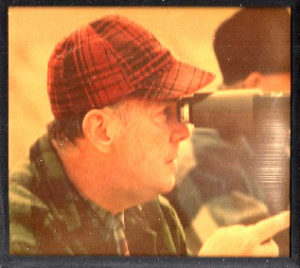 But along with his meticulous birding records, which include numbers of individual birds on any given day, Dale also listed the names of participants on many of his birding ventures. For some of us old timers these lists bring back all sorts of memories. This past Monday I noted that, on a 1987 winter birding expedition, Dale mentioned participant Tommy Childs and her nephew Martin Selzer, our current field trip leader. Other participants on assorted outings were Dale’s wife Jeanette Twining, Ruth and Bert Zumeta, Sam and Alice Jones, Charlie Wonderly, Freda Rappaport, Evie Kramer, Lee Yoder, the Steeres, Ruth Pfeffer, Naomi and Bill Murphy and others. Incidentally, Dale also noted menu items at the little restaurants they visited on their birding trips. Volunteers on The Dale Project meet at Briar Bush Nature Center weekly to enter data. Others work on their own to the same end. It’s been fun, and there’s still lots more to do. Volunteers are welcome. 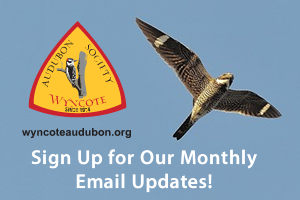 To find out more, contact Sue Wright at sueewright@comcast.net or Wendy Clymer at daletwiningbirdingrecords@gmail.com.